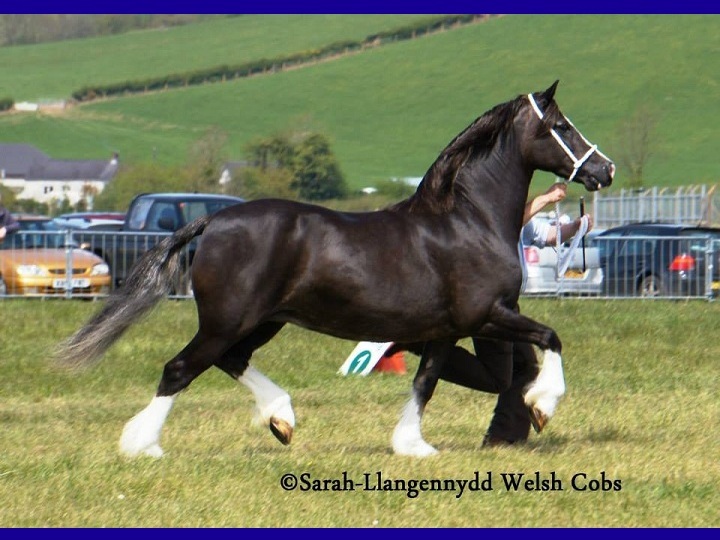 Glyncoch is a family run stud nestling on the border between Carmarthenshire and Pembrokeshire, in West Wales. 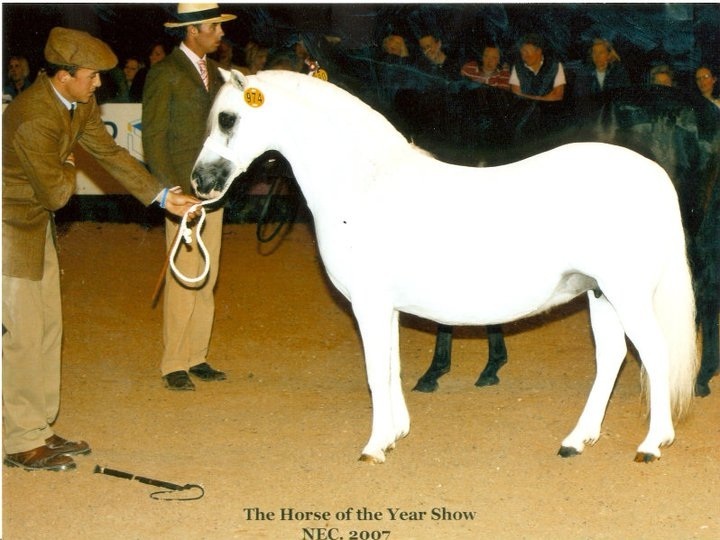 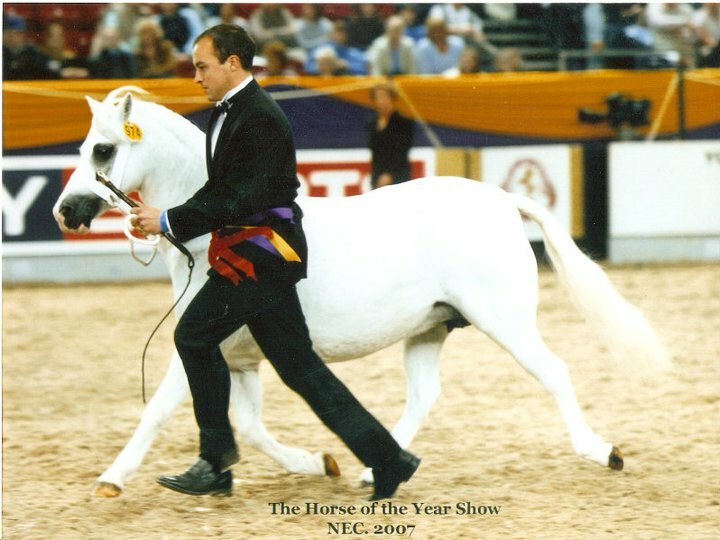 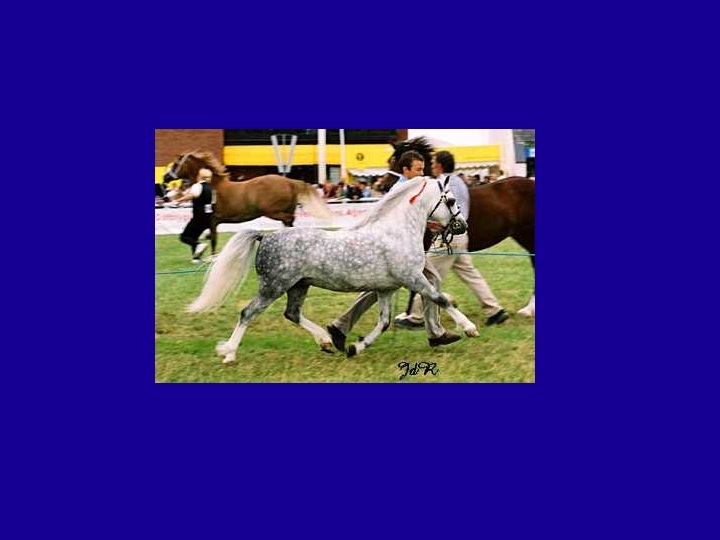 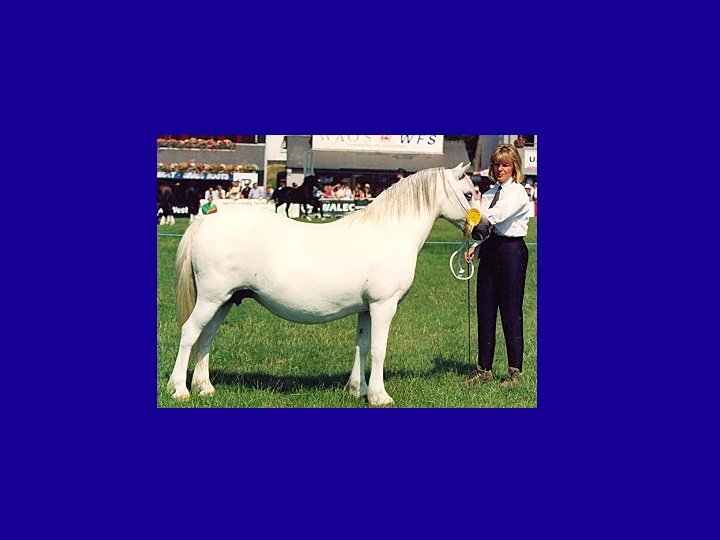 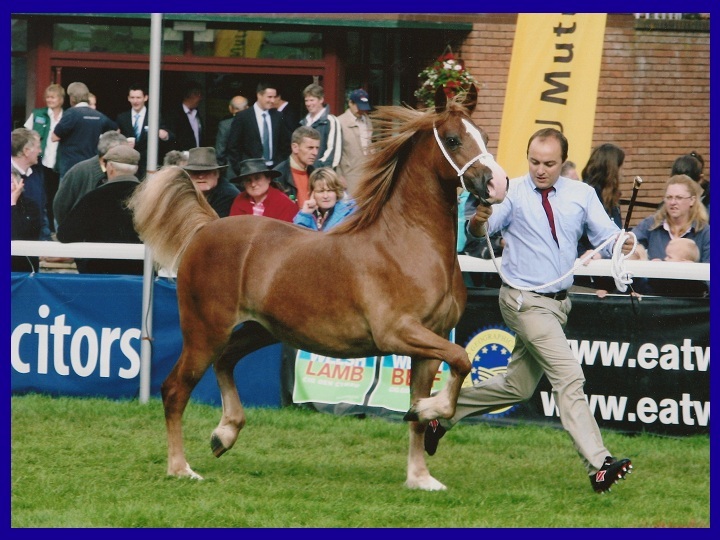 The Stud consists of in the main high quality Welsh mountain ponies with a few Section C & D Mares. 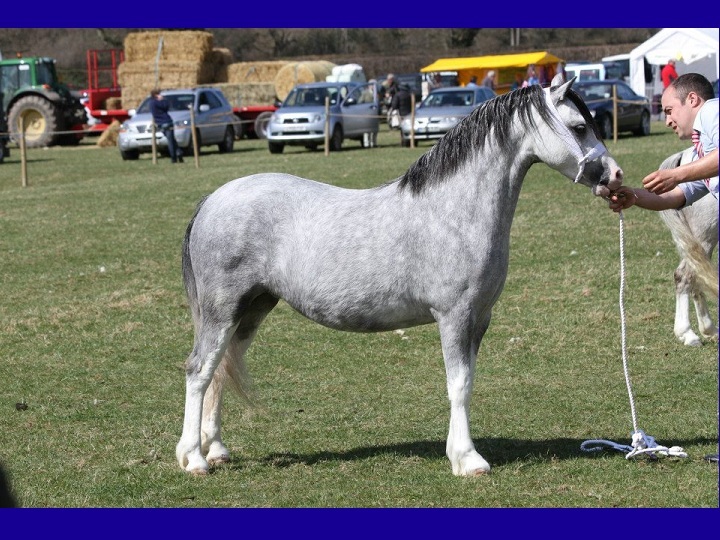 Our ponies and cobs are bred for type, temperament and movement with all the ability and conformation to perform and excel in all disciplines.